The technocrats by definition are using our technology as a way to enslave us. 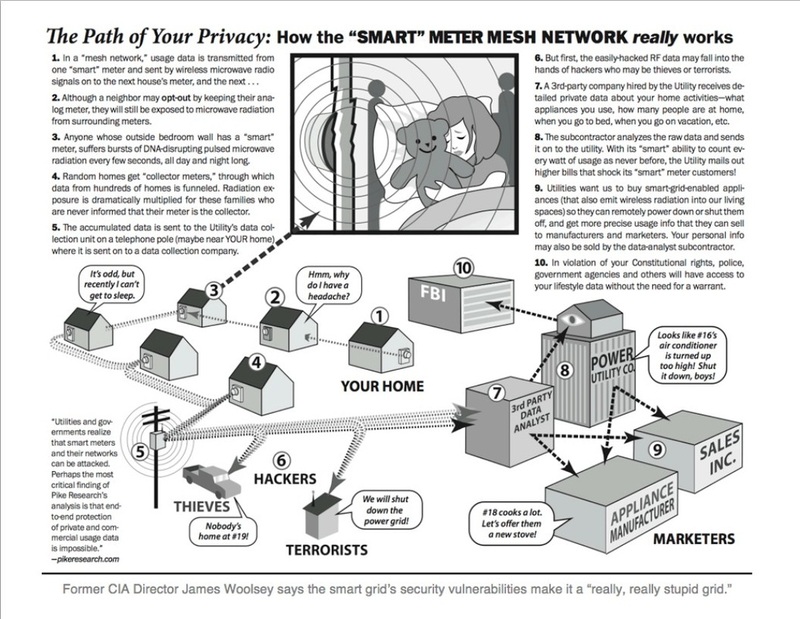 They are forcing us to put smart meters on our houses which are set up with a mesh network which connects all the houses to a centralized facility. The centralized facility knows exactly what we are doing at all times if they so desire based on the power output of our smart meters. This technology is weaponized and has been used to target specific individuals to do what the technocrats want. 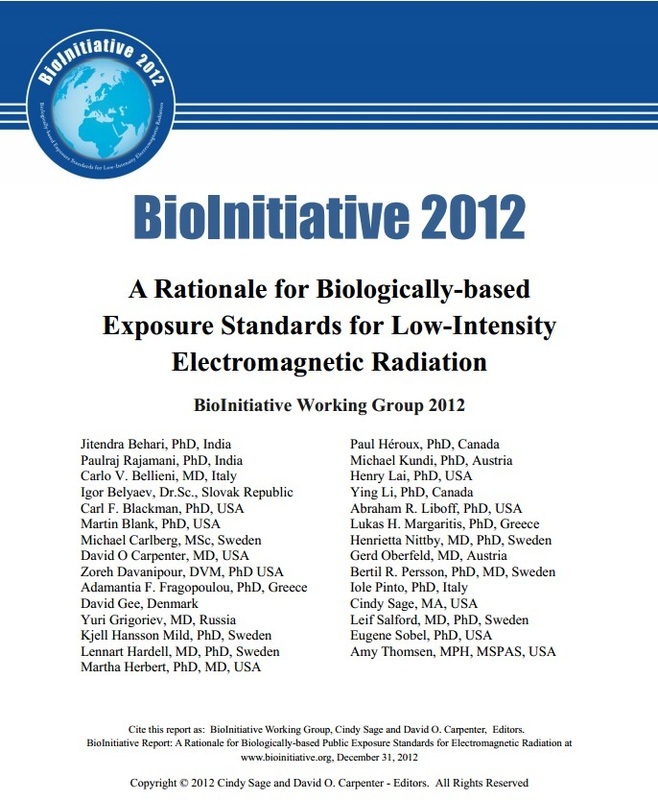 They can create assassins or just harass people if they so desire with this microwave frequency technology. 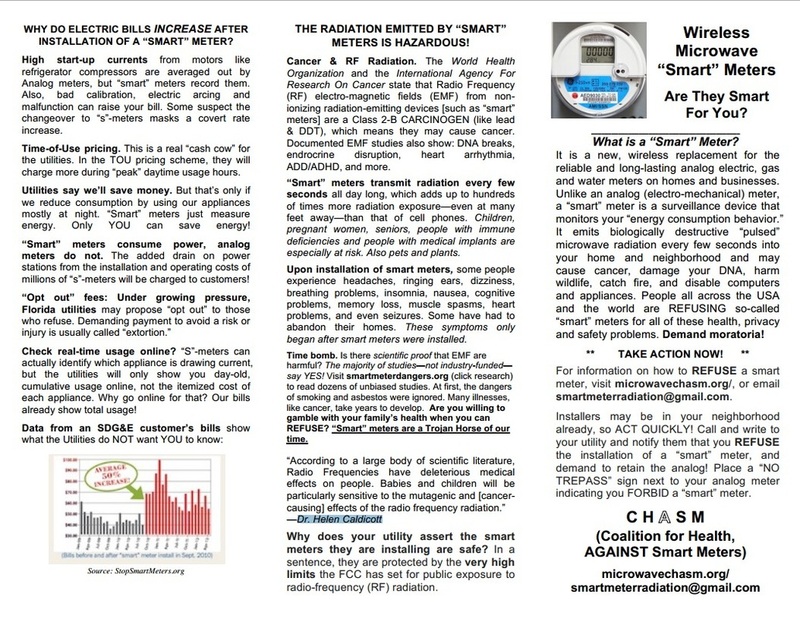 Maine's Smart Meter Safety Coalition (www.smartmetersafety.org) recently caught up with Dr. David Carpenter, a Harvard Medical School-trained physician who headed up the New York State Dept. of Public Health for 18 years before becoming Dean of the School of Public Health at the University of Albany, where he currently directs the Institute for Health and the Environment. A clip about evidence of damage to human health, as seen in the revelatory documentary Take Back Your Power (2013). 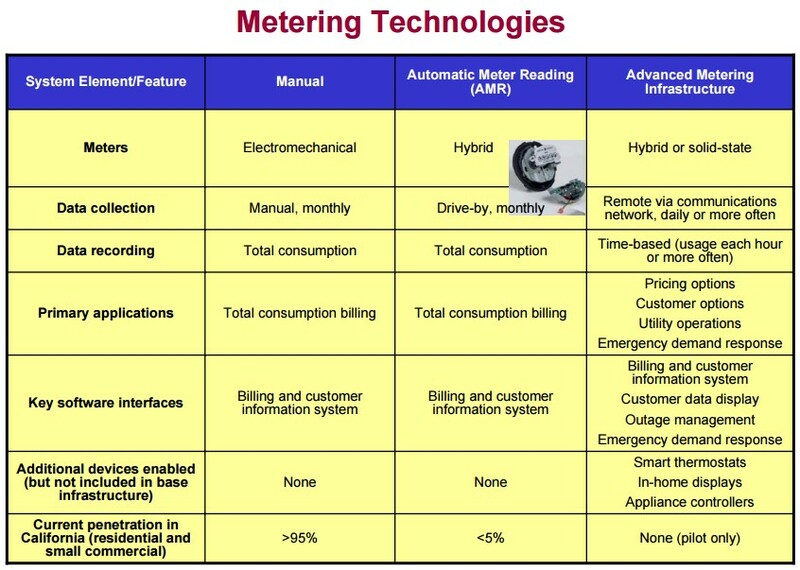 Utility companies are racing to replace electricity, gas and water meters worldwide with new generation "smart" meters at an unprecedented rate. With compelling insight from insiders, researchers, government representatives, lawyers, doctors and environmentalists, Take Back Your Power investigates claimed benefits and apparent risks of this ubiquitous "smart" grid program. Transparency advocate Josh del Sol takes us on a journey of revelation and discovery, as we question corporate practices of surveillance, extortion and causing harm in the name of "green". What you discover will surprise you, unsettle you, and inspire you to challenge the status quo. Featuring: B. Blake Levitt, Foster Gamble, Jeffrey Armstrong, Dr. Dietrich Klinghardt, James Turner esq, Dr. David O. Carptenter, Bill Vander Zalm, Duncan Campbell esq, Viginia Farver, Ian R. Crane, Edward Snowden, Michael Mitcham, Cal Washington, Anura Lawson. This film clip contains material used pursuant to fair use doctrine under 17 U.S.C. 107 and has been vetted by an experienced clearance attorney. 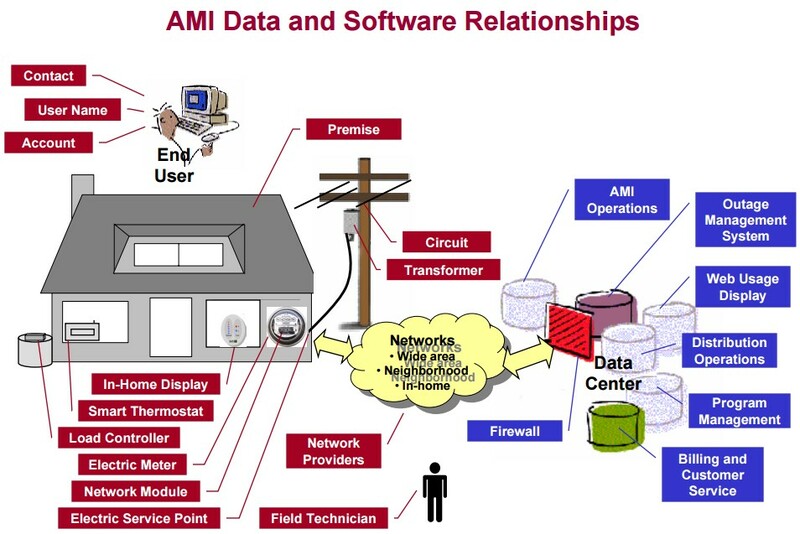 AMR and Smart meters have rapidly been installed at peoples homes throughout the world over the past few years. We explore the differences between the two meter types and go on to talk about the known biological toxicity of these devices to the human. 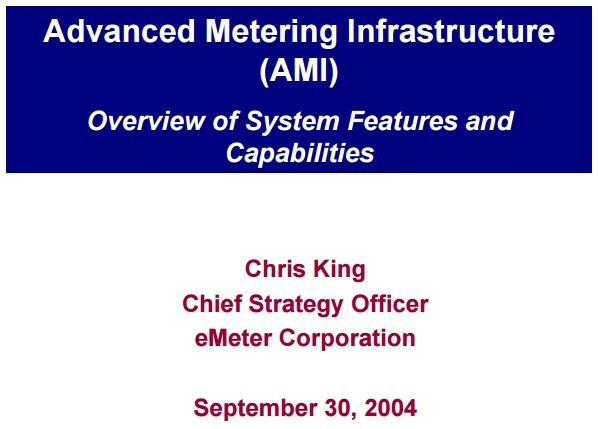 The technology is constantly changing in these microwave transmitting AMR and Smart utility meters and there are many different manufacturers of them. You should be wary about covering up any device with electromagnetic shielding (aluminum foil) until you have fully established that it will not increase the transmission power levels from it. 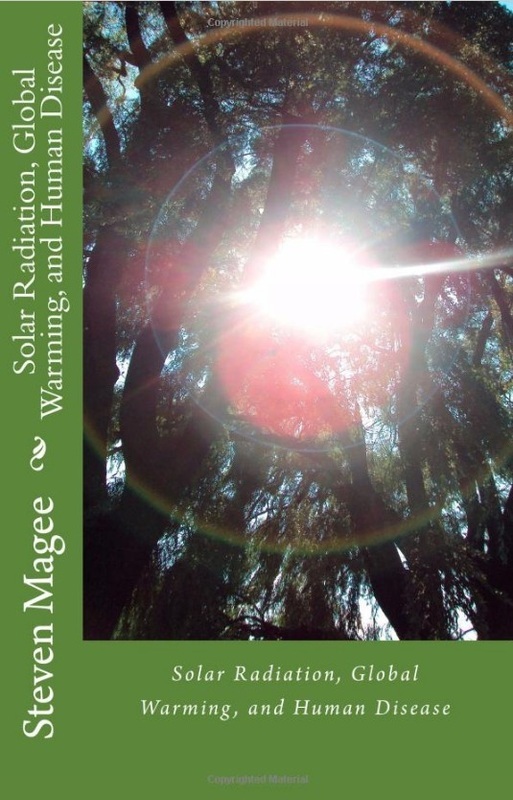 The power density will vary significantly, as it is greatly affected by the surrounding﻿ environment. Just a small move can significantly change the level. To understand if your meter has a transmitting device in it, you will need to get the manufacturer name and model number from the device. Go on to their web site and obtain the data sheet for it. It should tell you in there if it has a transmitter built into it and the frequency that it transmits at. If you cannot find the data sheet, call them and ask them. 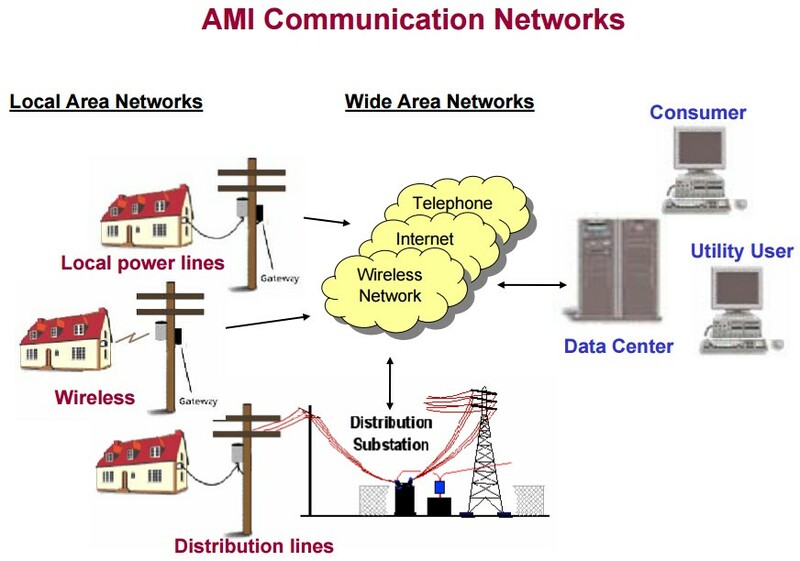 Also, a call or email to your utility can be used to ascertain the presence of a transmitting device. If you are in the USA, then it probably has a transmitter in it.